David is the man behind the vision. Though he is the head photographer, his vision stretches far beyond the scope of a lens. 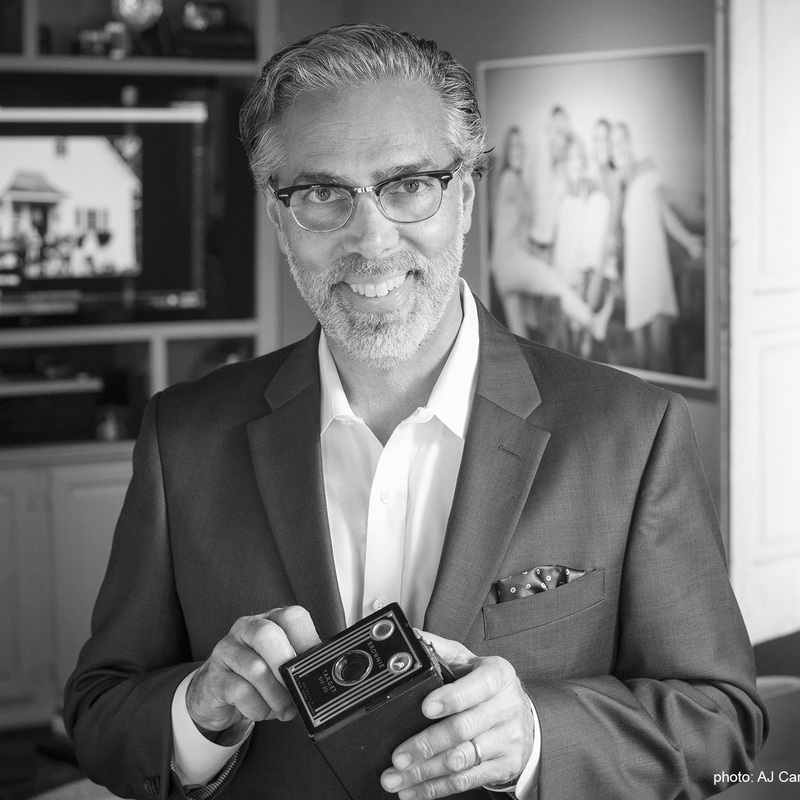 David not only has years of experience behind the camera, but also as a business owner. He is a family man at heart, holding those values true in his work. His ideals give his images a certain aura of authenticity. From his home to his studio, family is what fuels his art form. Jenny is a graduate of Immaculata University where she studied Fashion Merchandising with minors in Graphic Design and Interactive Digital Media. Jenny runs all phases of the studio operation. 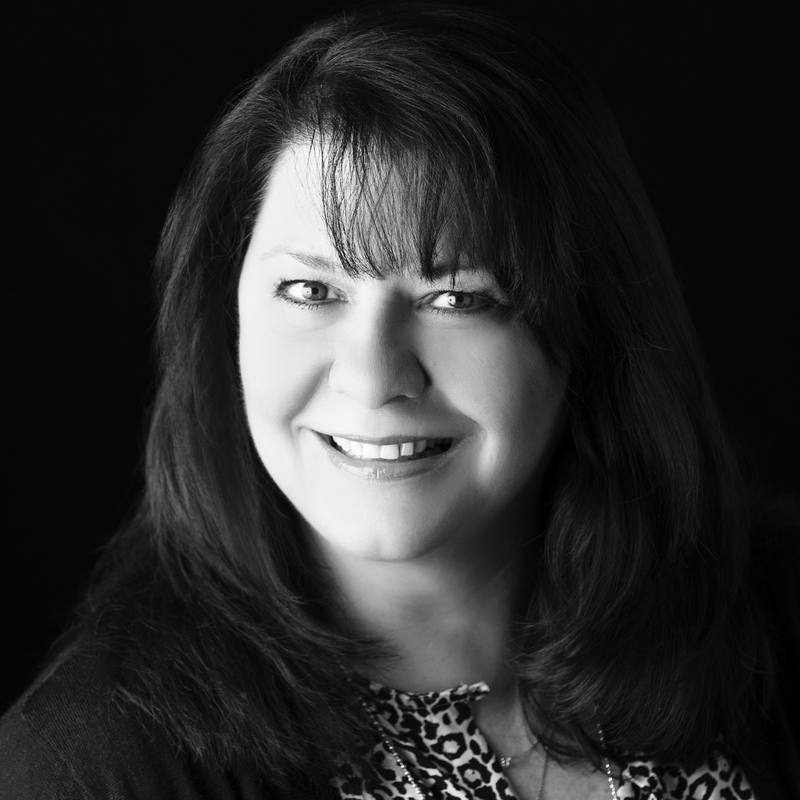 She is the friendly voice helping you on the phone, helps with the production and design of your wedding album and oversees the daily studio events. In her spare time she loves to spend hours playing the piano. 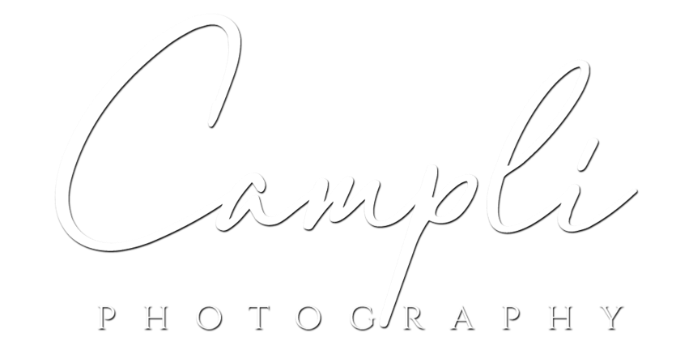 Valerie is the affable voice of Campli Photography. For over twenty-five years she has answered the phones, sent the emails, and kept clients satisfied. She has maintained exceptional communication and truly given the company a personality. With every business, its not just about making cool photographs, its also about conducting yourself in a professional manor. 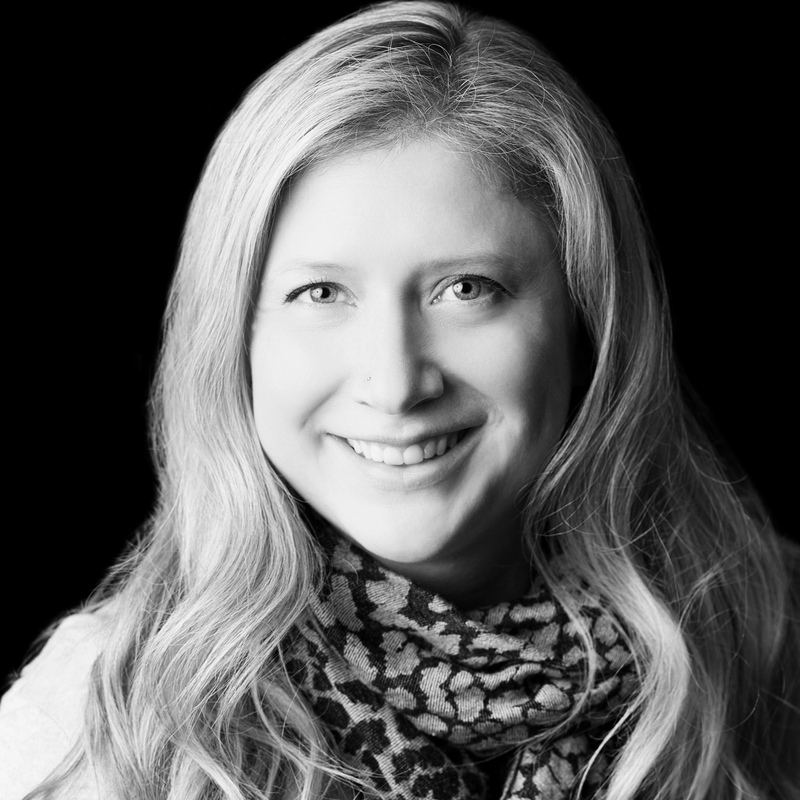 Valerie keeps Campli photography running on all cylinders so that the creative team can play! 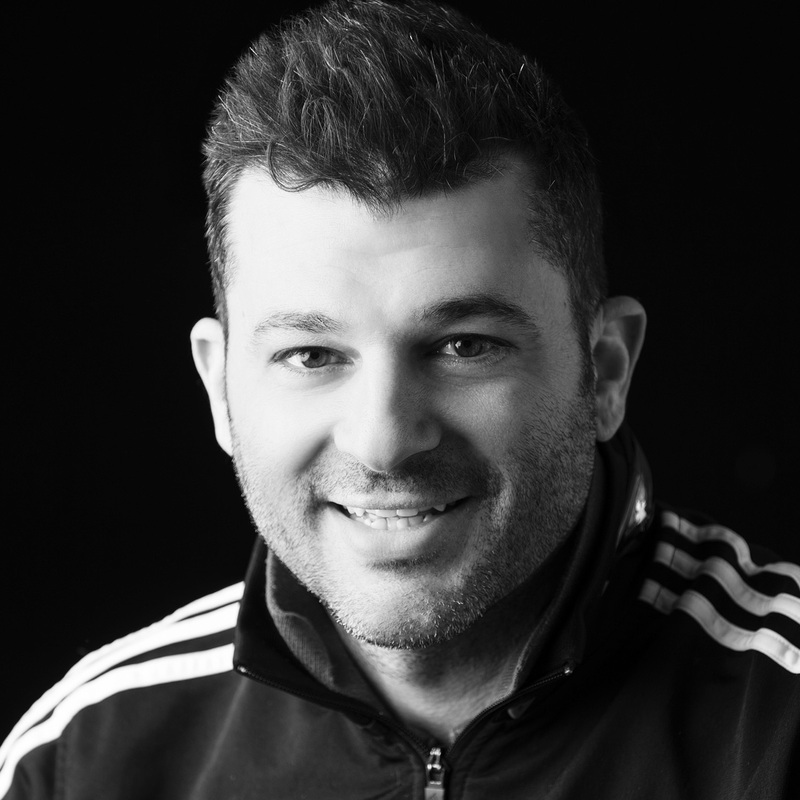 When he’s not working on one of his home projects, Matteo is the creative brain behind the Campli Photography weddings division. A master of capturing the perfect moment at the perfect time, Matteo is known for his creative expression of beautiful wedding moments. Matt attended the Art Institute of Philadelphia where he graduated with a Bachelor's in Photography. Excelling in fine art portraiture, he now brings an extra creative eye to the team at Campli. If he isn't making photos, chances are he's scouting a new location to make photos.